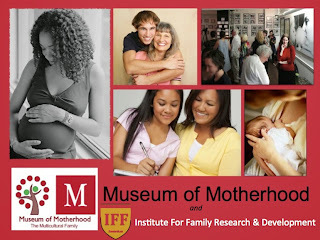 The Museum of Motherhood is supported by its founding non-profit 501c3 Motherhood Foundation Inc; serving the community and educating people since 2005 with programming, classes, events, and exhibits. Please support M.O.M. and help us establish a permanent home in a physical location in Manhattan. Any amount helps us continue our activities online and in person. THANK YOU! 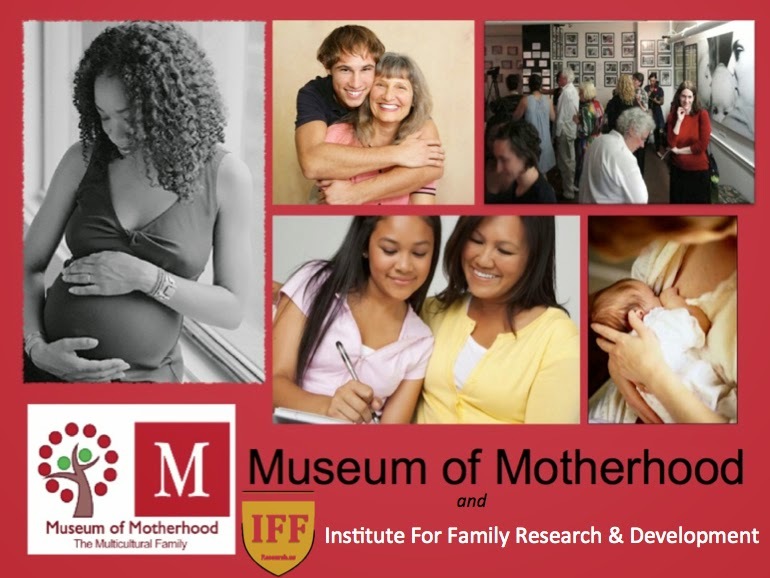 Click to find out more about our CAPITAL CAMPAIGN or to MAKE A DONATION.